Have travel plans in 2019? Why not include Columbus, Ohio? Living here it’s easy to take for granted all the wonderful things that make Columbus not only a great place to live, but to visit! From the Downtown theaters, museums, and restaurants, to the Columbus Zoo and Aquarium, there’s surely something for everyone to discover. And recently we’ve found the secret is out! National publications are starting to take notice of all the things to see and do in what we sometimes affectionately called ‘Cbus.’ TripAdvisor named Columbus in their 20 of the Top Places to Visit in the US in 2019. While the New York Times named Columbus one of 52 Places to Go in 2019 worldwide (#47!). 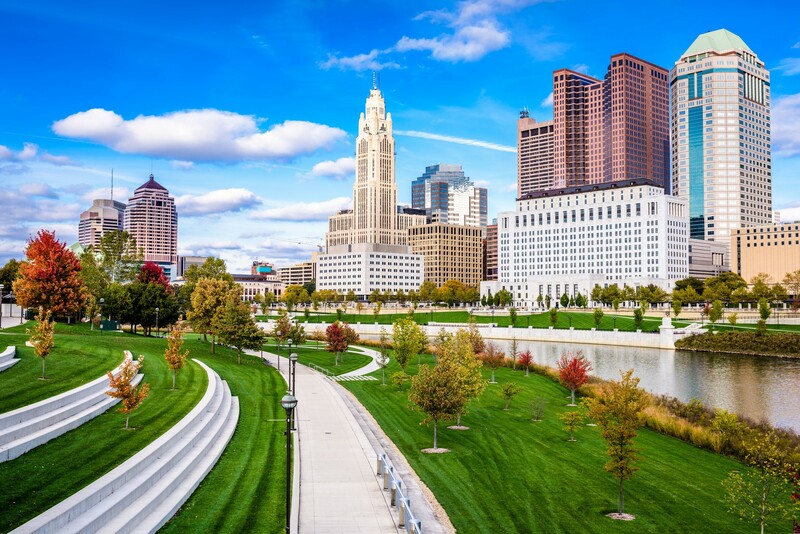 Prior to this year Columbus has been featured in Country Living Magazine, Weekend Getaway Guide: What to Do In Columbus, Ohio and National Geographic, Why All the Cool Kids Love Columbus, Ohio. All this vibrancy makes some visitors want to stay permanently and relocate. Food and Wine Magazine found this out in a visit and teased, This Midwest City Is Stealing a Lot of Great Talent from New York and California. Whether it is for a weekend or a lifetime we hope you get the chance to visit Columbus one day and experience, here, our happiness of home.